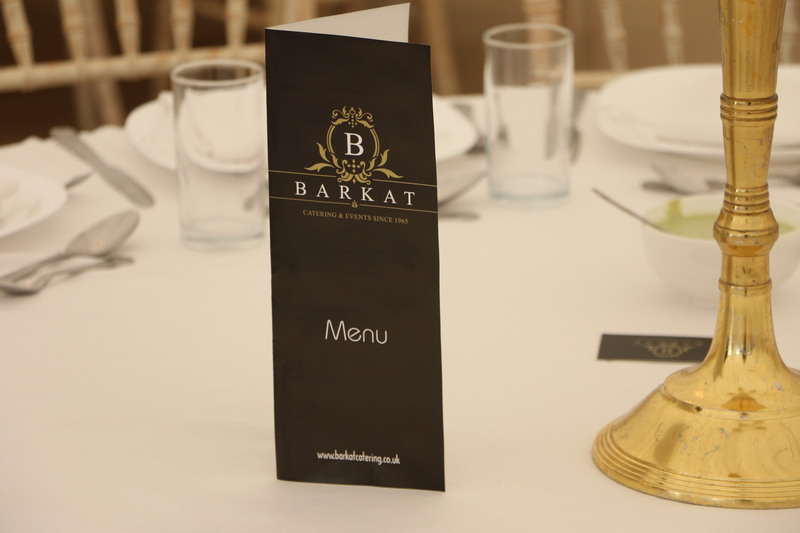 "Barkat, is a professional and prestigious Pakistani family run catering business with over 50 years’ experience in the industry." We take pride in our services as our food is our business, Thus why today we are one of the most respected and recognised Asian caterers in London. 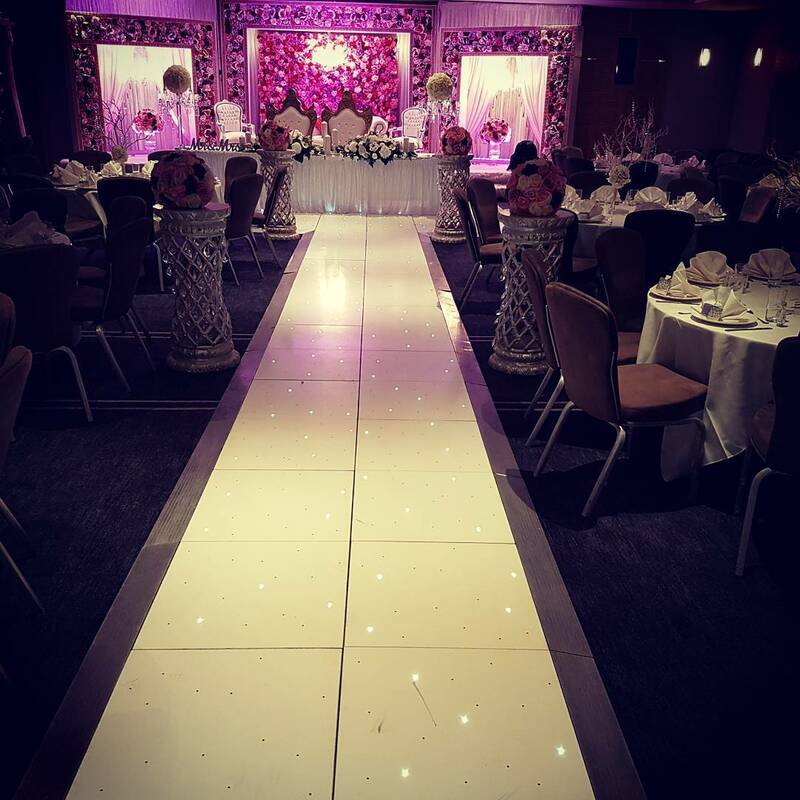 We have been catering for Weddings and Events since 1965, Our founder Haji Barkat Ali built up his reputation over years of providing his fine food for events all over the UK and abroad. His unique recipes and traditional method of cooking have been kept in the family and passed down from generation to generation in order to keep with the tradition of creating the most delectable and authentic Asian cuisine for Weddings, Events and small gatherings. After 4 generations, today Mr Barkat’s grandson Khalil is the head chef of our kitchen, using all the knowledge garnered from working under his grandfather for many years he is now known and respected as one of London’s finest Asian chefs in the catering industry. It can be said that Khalil has his own signature on the food cooked for our events, Keeping to tradition and introducing some new recipe items, we are able to provide our clients the best of traditional food as well as uniquely created foods that not only taste incredible but leave you in awe of how creative we really can be. Our reputation as an innovative wedding & events caterer has progressed our name significantly and today are known as leaders in the Asian market for exceptional quality in Asian cuisine and amazing service for every event catered for. We cater to all types of occasions, be it a wedding or private event or even a small function, we are well equipped to deal with all types of gatherings which can be from 50 to 2000 guests. As well as providing our vast knowledge and experience to the Wedding & Events industry we have also worked with many charity organisations and corporate businesses. Providing our expertise and service for office parties, corporate events, book launches and Awards shows. We know the importance of food during an event, therefore we are always determined to work hard at fulfilling our customers satisfaction by providing excellent services and mouth-watering food at the utmost standards. In order to meet our customers satisfaction, our family of highly trained chefs along with professional staff with substantial experience and knowledge, provide top quality services with staff who are always courteous and willing to assist our clients in every possible way. 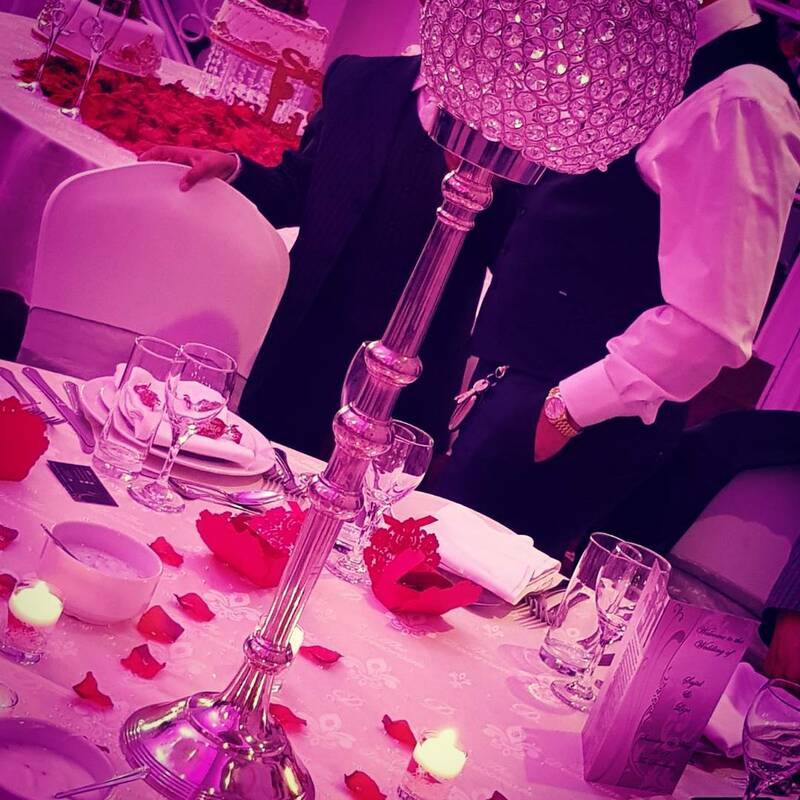 For more information on how we can help you with your Wedding or event plans please get in touch with us. Alhamdolilah brother nabil from the food taster session which was awesome, thru ought all our functions mehndi, rukhsati and the boys side valima. The food was outstanding and myself and my wife would like to say a big thank you to you and your team for putting in all the hard work that you did. Would definitely recommend and use your catering services again. 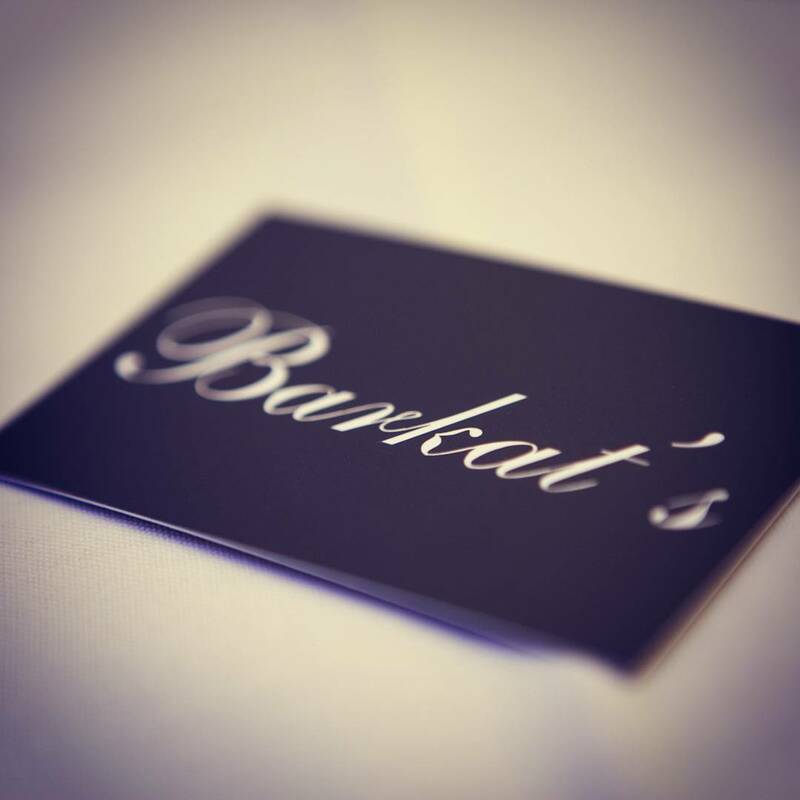 Just want to say a massive thank you to barkat for doing a fantastic job with the catering for my wedding. The staff are so friendly and professional. The food and service was excellent! Friends and family complimented the food and really enjoyed it. Thank you so much Nabil. I definitely would recommend them! Thanks for everything great food great service perfect wedding.